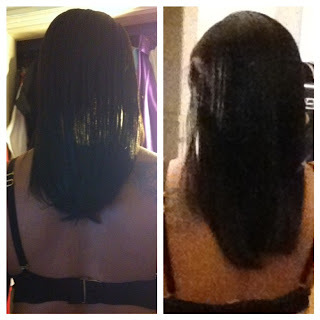 Strong Roots & Castor Oil Challenge Winners: Keisha & Svbeauty! - Hairlicious Inc. Impressive growth! Congrats to both winners.